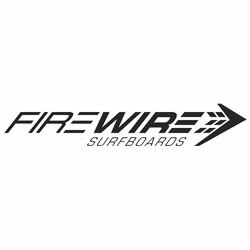 Taking on more than the average shortboard can handle, the Firewire Next Step Surfboard will have you greeting pumping surf with a grin. 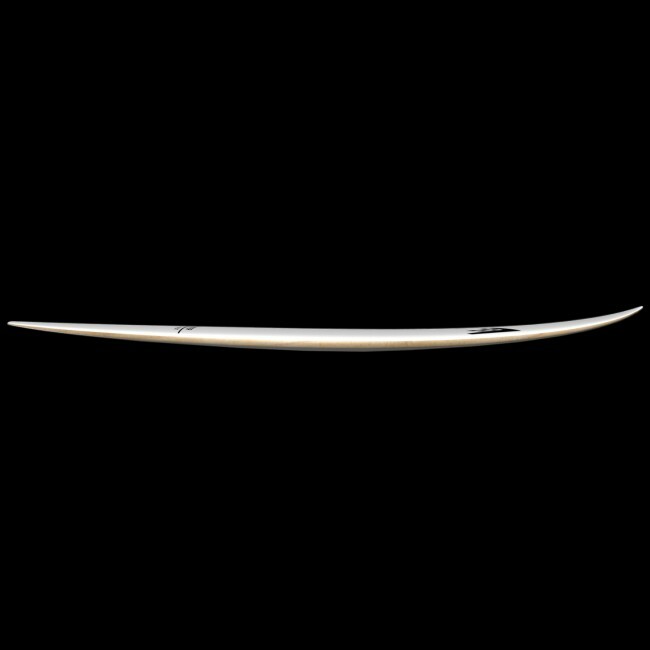 Built for world class overhead surf, the Next Step is the go to board for traveling to waves that dreams are made of. 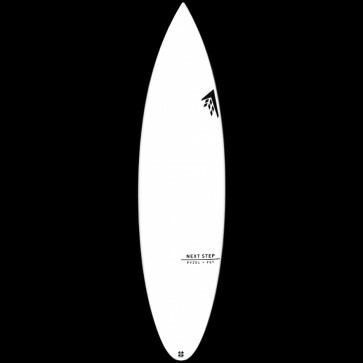 Deep ground swell, thick hurling lips and barrel after barrel of pleasure, this board is ready to take it on. 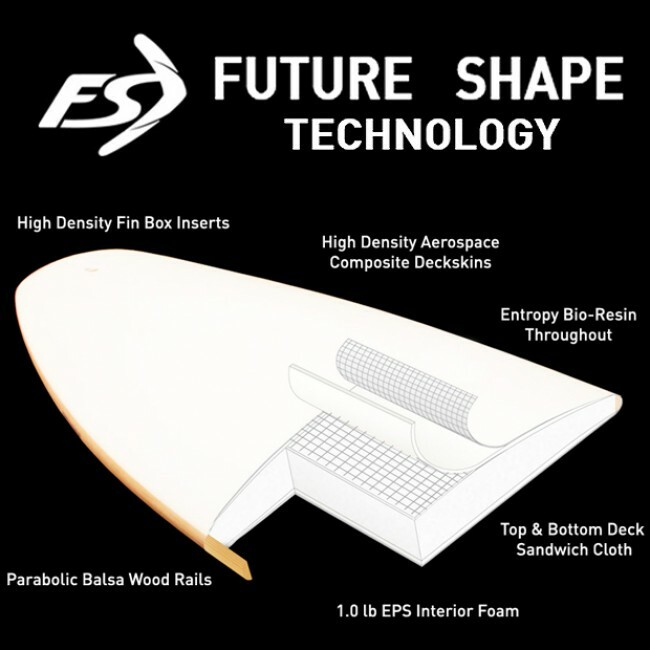 This Next Step is what you need if you want to go bigger! 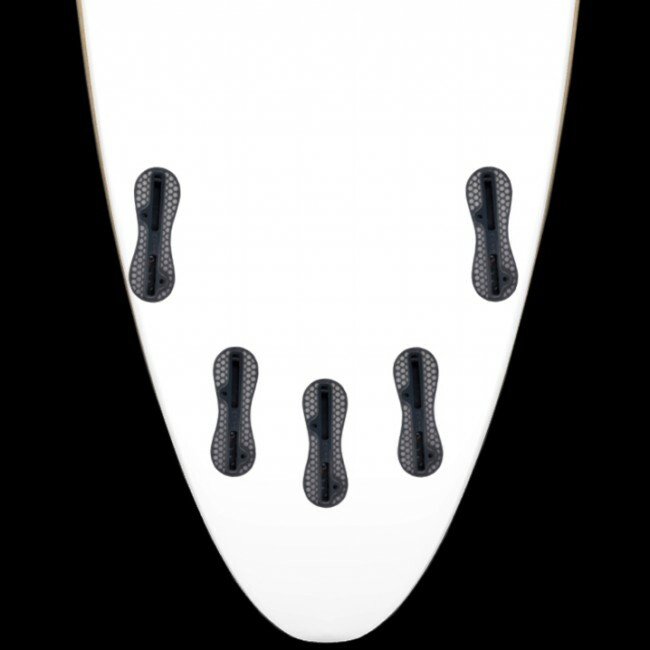 The Next Step has a lot of rocker for making step drops, a touch of extra thickness through the nose for paddle power, and refined rails to give you control where you need it most, in the barrel. 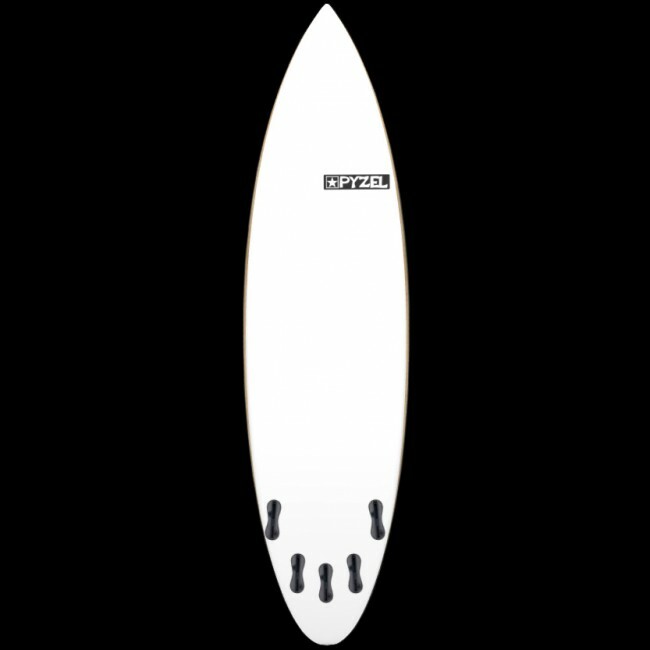 It is recommended that you go anywhere from 2" to 8" up from your shortboard, and add at least 1/8" of thickness (more as you go longer) to help get you in early. If you want a board that surfs loose, like a shortboard, but paddles quick and has the hold you need in solid surf, the Next Step just might be the next logical step in adding to your quiver.